As our audiences continue to crave more exciting, personalized, and frequent updates, it can feel like an uphill battle to write, share, and curate compelling content. In a world where technology is constantly evolving and our audiences’ appetites for information continues to grow, social media managers need someone in their corner. In this case, let that someone be a few handy social media browser extensions. When managing social media you’re trying to juggle all the requests from the content and PR teams to share their work, while also filling in the gaps with content you’ve been curating. The only thing that could help you manage it all each day would be to have more time. Although we can’t stop time, we can use social media tools to make the best use of it. At a startup, we’re always looking for ways to save time, or to help with our efficiency. So, we use browser extensions, to manage many of these social media requests right from our browsers saving time and increasing speed. Here’s Rebrandly’s favorite browser extensions for social media managers. There is nothing worse than that feeling of sending out a tweet with a simple grammar error. As soon as you notice the mistake, flashbacks of your primary school teacher scolding you about the difference between there, they’re, and their 😵. Lucky for us there’s a browser extension for that called Grammarly. This extension checks both your grammar and writing style, and lets you know every time you’ve made a mistake. 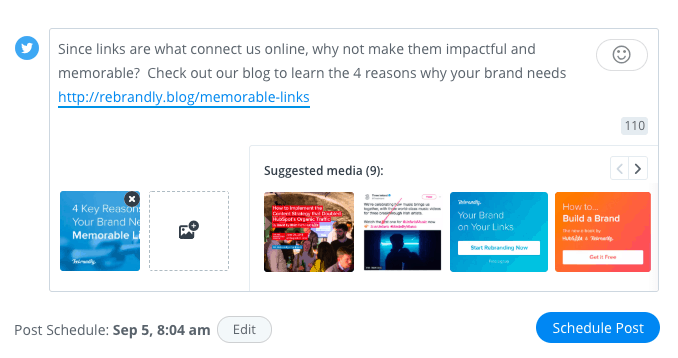 Buffer makes it quick and easy to share on social media. When you’re online scrolling and you find something you want to share, you just click the extension, choose the accounts you want to post to, and Buffer will autofill the title. It also gives you the option to add any photos that it pulled from the content. My favorite part is the fact that you can add it to your “queue,” share it now, or add it to a custom schedule. I’ve found this extension extremely helpful to schedule and organize curated content on Twitter. One of the most challenging thing about writing is keeping things short and succinct, and social media you have no choice but to keep posts brief. It can feel like solving a Rubix Cube to write a post that’s compelling, clear, and contains an actionable CTA in the least amount of characters. 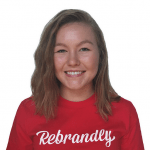 Rebrandly stamps every link you share online with your brand name, what you do, and where the link will lead in just a few words. That helps solve a few of our collective social media manager problems, right? Instead of using a generic short URL that carries the name of another company and doesn’t feature a CTA, branded links on social media immediately create trust with your audience. The best part is, you don’t even have to leave the piece of content you’re posting to brand the link. Just click the Rebrandly browser extension, customize the fields in whatever way you see fit, and boom, link branded. Pocket is so simple, yet it’s one I rely on everyday. It’s essentially a “read-it-later” tool. When managing social media I use it as, a “share-it-later” tool. As I’m quickly skimming through the dozens of newsletters in my inbox each morning, I’ll see an article or video I think could be interesting for our audience and instead of reading it in that moment, I’ll Pocket it to review later. 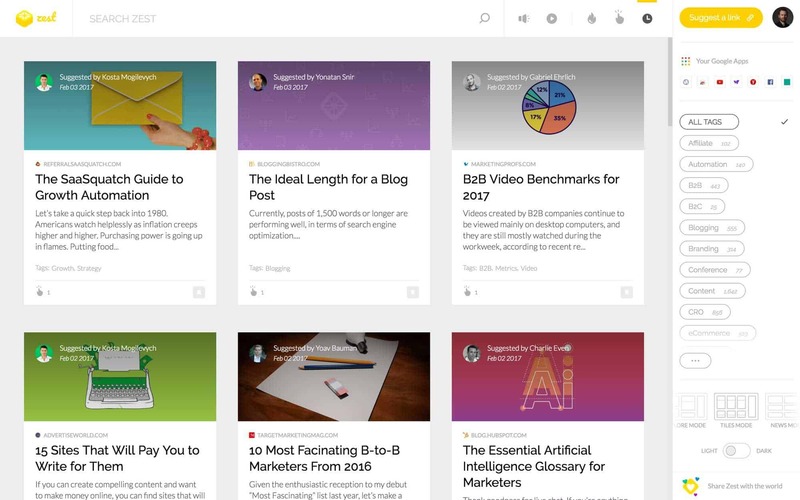 Once you have an arsenal of interesting stories, you can use a social media automation tool like Bulk.ly to share your content on all platforms, and even recycle past shares, taking the headache of constantly searching for new articles. Picture a typical day. The content team excitedly hands over the latest blog post for you to push live on all platforms. Ten minutes later a comment trickles in saying “the link in the introduction is saying is broken”. Not only does the writer feel bad, but it’s not a good reflection if a reader calls out one of your mistakes. Pablo will be your best friend if you’re not a graphic designer but still want to create and share custom social media sized images. They have thousands of pictures to choose from, and even give you the option to add personalized text and a logo to make the image on brand for your company. 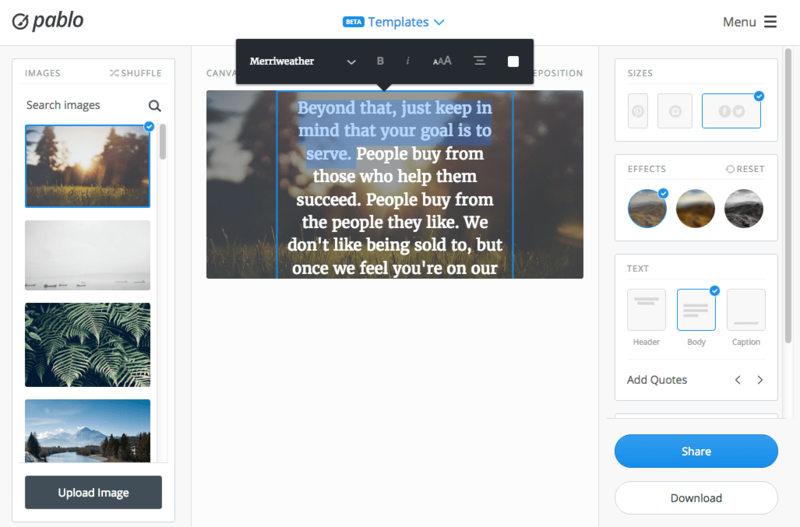 If even works if you want to upload your own images, just be sure to check if they fit the format for your chosen social media outlet within the editing options. And once you have created all your images, why not recycle your social media images again and again? The SimilarWeb extension saves me so much time when I’m measuring if the content I’m sharing is from a legitimate and trusted website. Whether I’m sharing a one off piece of evergreen content and I want to make sure the source is valid, or mentioning another company on Twitter and want to check they’re reputable, this tool is extremely helpful. 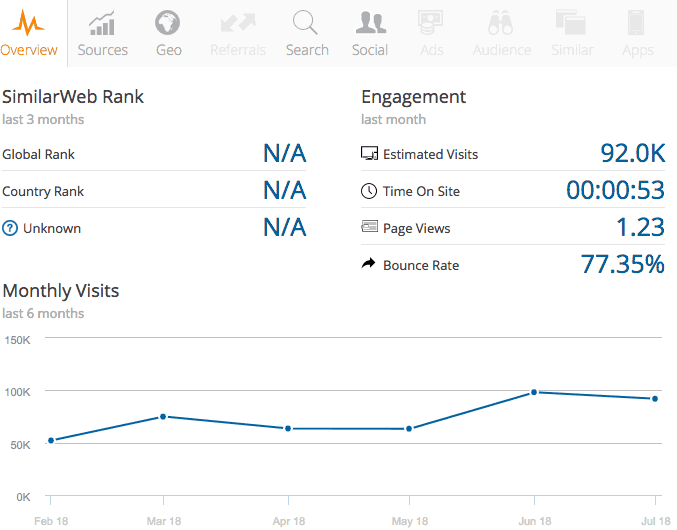 This extension gives you both traffic and engagement statistics for any website. With one click I can learn the average bounce rate, page views, monthly visits, traffic sources, site rankings, top countries, and similar websites of the page that I’m considering sharing. A picture is worth a thousand words. The CloudApp Screen Recorder extension helps to capture and edit images and videos with text and symbols, or even blur sensitive information. If you’re sharing a “how to blog” for example, it can be confusing to try to explain a complex process with words. 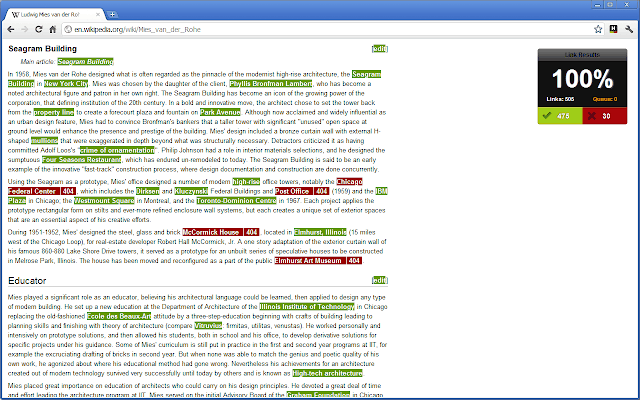 This tool takes away confusion from readers, and saves you time as a writer. When these types of images are used in blog posts, they also transfer smoothly to social media. A simple, explanatory image acts as a hint of what the article will be about. 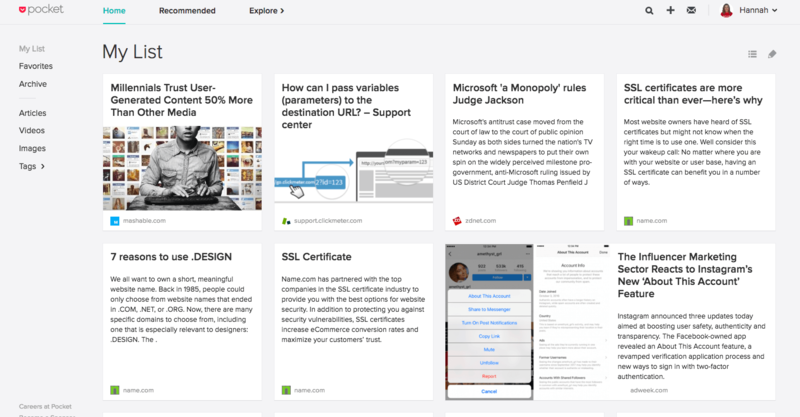 Zest.is cuts through all the marketing clutter that marketers face. Ok let me break it down. The term “cutting through marketing clutter” typically alludes to how to get your brand seen by your audience in this distracting world. But, Zest.is caters to us marketers, by providing high quality marketing content. This extension helps to both make connections in the marketing world, while having a second tiered benefit if you’re managing a social media account on behalf of a marketing company, because your followers will also find the content engaging. I’ve been using Momentum for about four years now, and I’ve recommended it to both fellow social media managers and friends. 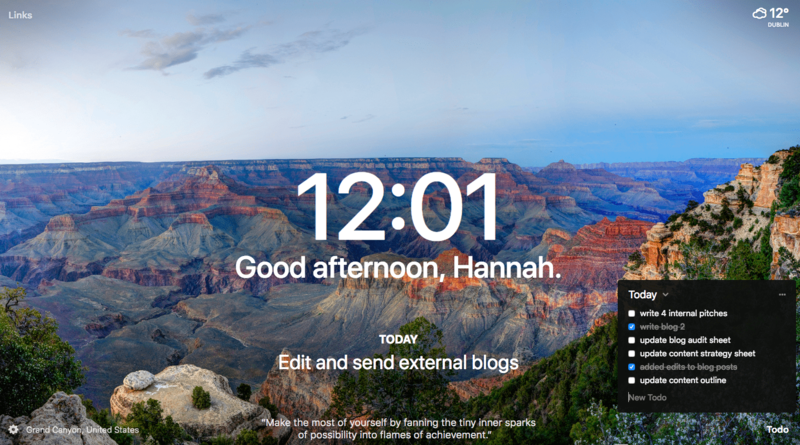 The Momentum extension acts as a replacement to your “new tab” homepage, and reveals a beautiful photo from around the world, a personalized greeting, and a quote each day. It is a simplistic tool that has increased my productivity not just because of its calming image and inspiring quote, but that it prompts me to set one main goal and a to- do list that I can work through each day. Best Social Media Management Browser Extensions? As we all know, the social media tides can change faster than the seasons. As we continue to ramp up our share volume and speed, the use of efficient tools, like these social media browser extensions can make an impact not just on your daily routine, but on your overall goals. 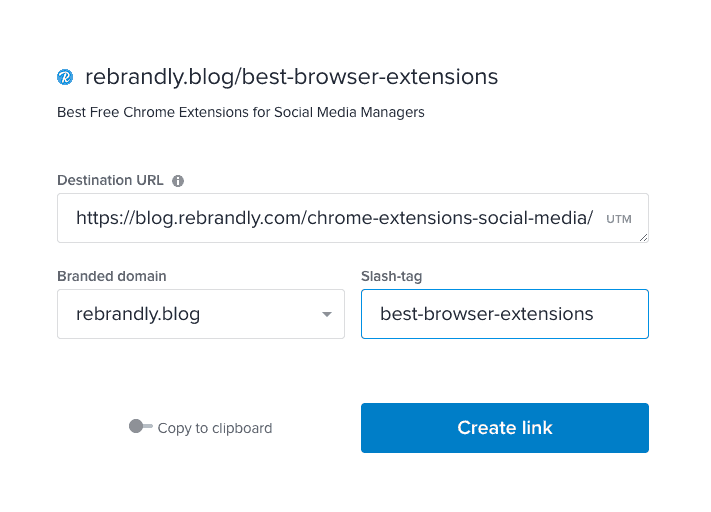 What do you think are the best social media management browser extensions? Leave a reply in the comments below on your “go-to” tools.